Bulgarian border guards forced Turks living in European countries to pay bribes to be able to enter Turkey, European Parliament's Turkey rapporteur Kati Piri said in a report. According to Piri, Turks traveling to Turkey on land through Bulgaria were forced to bribe the guards, who used "pressure and suppression" tactics. Some holidaymakers had to wait for 14 hours under the scorching sun before being able to enter Turkey. 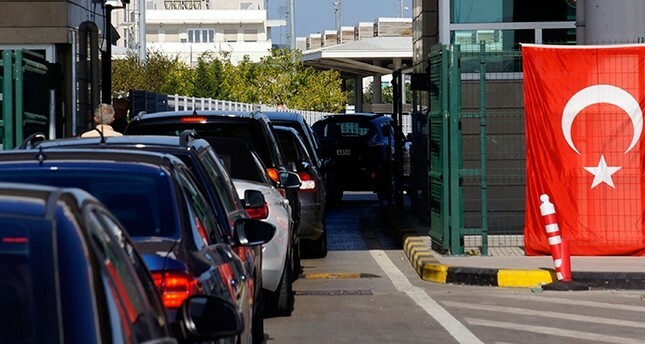 The Bulgarian police forced the Turks living in Europe to pay bribes, as well as unspecified and seemingly causeless cash fines, and forced the vehicles to be washed for disinfection reasons, Piri's report said. Those who refused to comply with the border guards' unlawful demands had to wait in lengthy lines for extended periods of time. Piri also noted that despite Bulgaria being an EU member for 10 years, corruption could not be prevented. The EP rapporteur called on the European Commission to handle the problem with seriousness and without further delay.